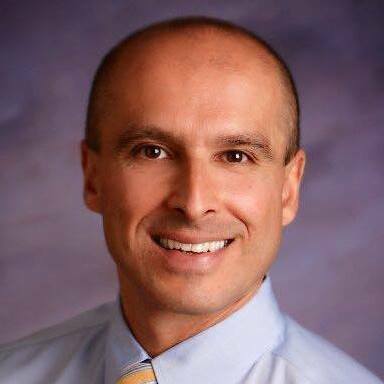 Dr. Mofid is the founder of Mofid Clinic of Chiropractic with over 19 years experience in chiropractic and a lifetime of experience in movement, athleticism and wellness. He was drawn to chiropractic for not only its ability to heal injury but for its ability to positively impact performance, strength and endurance. His vision was to change the often negative and mixed perceptions of chiropractic. Dr. Mofid is passionate about educating individuals and the community about the benefits of chiropractic care. Care that helped him and continues to help him take care of the dancers at Ballet Idaho. •Trained at the Spine Research Institute of San Diego in the diagnosis & treatment of mild brain injuries & soft tissue damage often associated with whiplash injuries.